contributes to added safety when practising your watersports activities. 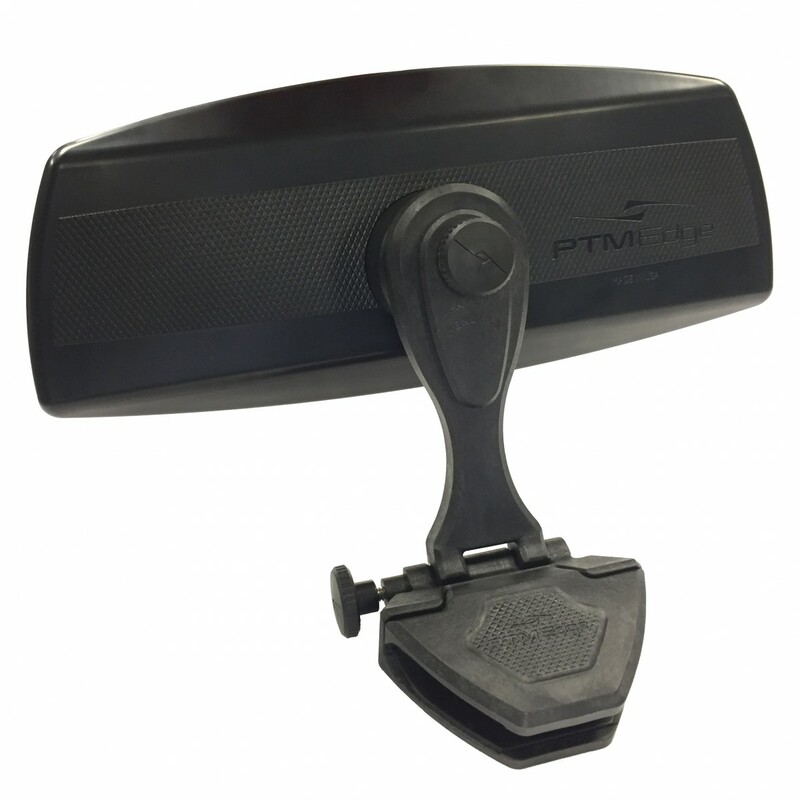 Adjustable carbon fibre mount that clamps to your boat's windshield frame. 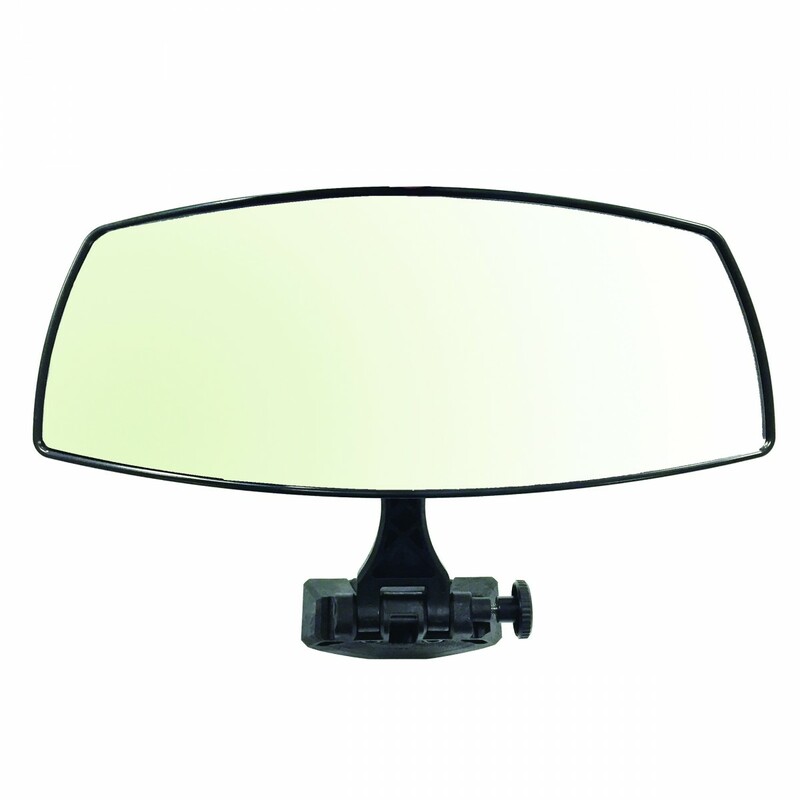 Adapters included to fit almost any windshield.